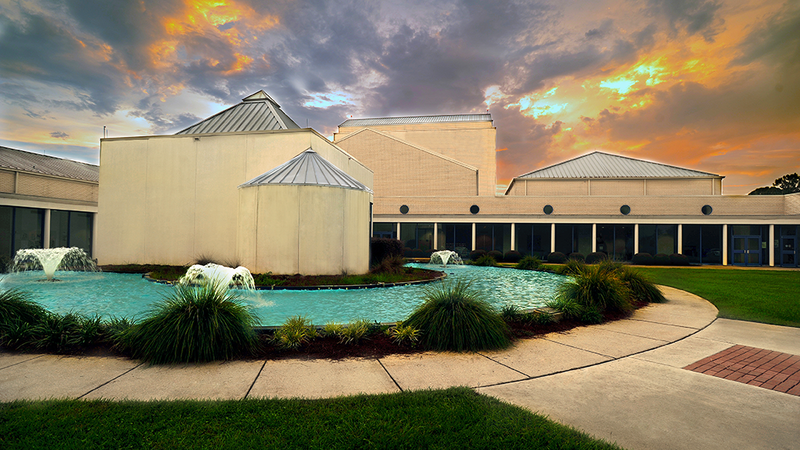 PaintScaping CEO Philippe Bergeron has been invited to speak at the University of West Florida, in Pensacola, in the Center for Fine and Performing Arts, on Wednesday, November 5th, 2014, at 6pm. It is free, and everyone is welcome! Bergeron will talk bout 3D projection mapping, and use the mapping to be projected the day after in downtown Pensacola, as a case study. If you're ever wanted to learn behind-the-scenes of a real-life mapping, this is it! The "making of" a 3D mapping, followed by that real deal the day after!